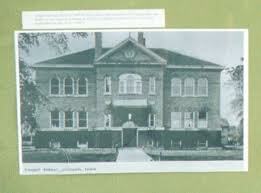 ....but you helped build the 'Old School'. ....but you designed the 'Old School'. I will answer via Twitter.